All are Invited to the Community Thanksgiving Meal! 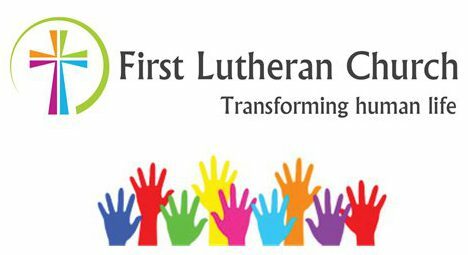 Join in a community Thanksgiving dinner from 11 AM – 1 PM at First Lutheran in the fellowship hall. This meal is free and open to anyone in the community. To make reservations or schedule delivery please call 608-592-4800. Previous Who are the people living below the poverty line in the United States?